Join us for the first PRECIOUS Nights of 2019! 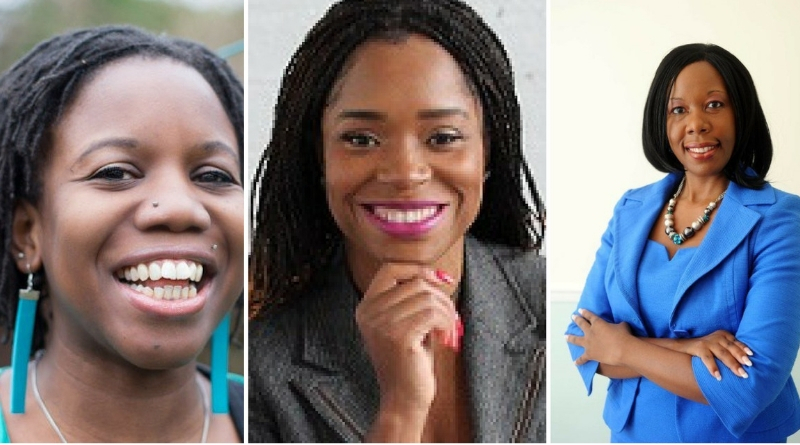 The PRECIOUS Awards was founded in 2007 to celebrate and applaud the professional and entrepreneurial achievements of women of colour in the UK. It has a dynamic and passionate following, gained over eleven years of bringing brilliant women into the spotlight and celebrating and rewarding exceptional determination, innovation and entrepreneurial skills across multiple sectors and inspiring women of colour to succeed. PRECIOUS Nights is a monthly event that gives you the opportunity to hear a panel of previous PRECIOUS Award winners share the highs, lows and lessons of their business journey, give actionable tips and advice. It’s about storytelling, connecting and community in a unique atmosphere of collaboration and motivation. Come and be inspired and build your network with new contacts and friends. Early Bird tickets are £10 and include a networking drinks reception. Collette Philip is the founder of Brand by Me, a brand meets strategy consultancy that helps ambitious organisations build BRILLIANT brands that win business and achieve social change and impact. Brand by Me won the Creative Business of the Year category at the 12th Annual PRECIOUS Awards. Kameese Davis is the founder of Nylah, a brand that creates safe and effective natural hair care solutions. She named the brand after her daughter Nylah, to serve as a constant reminder that her key driver is to set a good example for her children. Nylah is keen to be at the forefront of challenging the negative stereotypes attached to afro hair and removing some of the frustrations often associated with product discovery and accessibility. Her ethos is that there is beauty in diversity, which should be celebrated. Nylah won the Happy Hair category at the 2019 PRECIOUS Lifestyle Awards. Lotwina is a multi-award-winning businesswoman, sought-after public speaker and business consultant. After working in the corporate business world for several years Lotwina was made redundant at the height of the recession in 2008. This knockback was the impetus for her to start her own business. Lotwina’s new enterprise rapidly took off, and her brand of natural fruit bars achieved nationwide distribution within the major supermarkets and of natural fruit bars which achieved nationwide distribution with major supermarkets including Sainsburys and Waitrose, thousands of independent shops across Britain as well as globally online, enabling Lotwina to sell her business after just three years. Lotwina won the SME Busines of the Year at the 5th Annual PRECIOUS Awards.